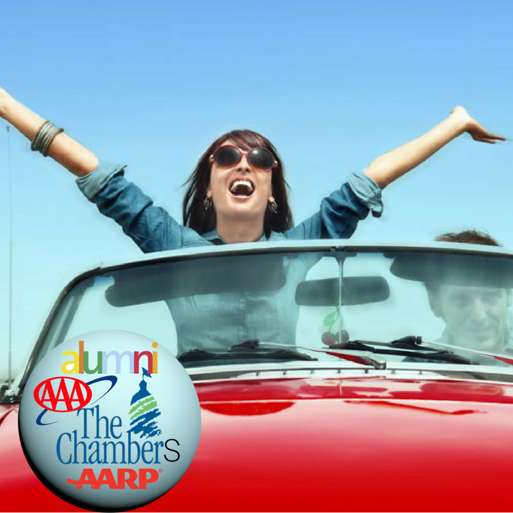 If you are a first time visitor, a member of the Alumni association, AAA, AARP, or any Chamber of commerce. You are eligible to claim 10% discount on your direct booking with us. As we Extend your coverage and become Trypsters today and Start enjoying your association benefits at Tryp New York City Hotel. Reserve a room for yourself and save 10%. 24 hours cancellation policy applicable.